On July 12, Care In The Community will release an LP by Paul A. Rosales. The album is entitled Wonder Wheel I. The first single of weird lofi pop is available right now. Listen. 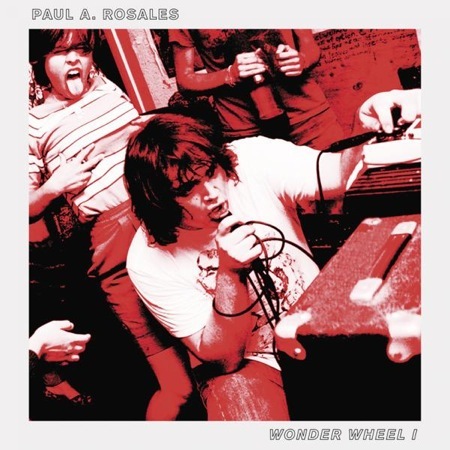 Also, there is a free download of Rosales’ instrumental/avant garde album Wonder Wheel 22: Untouchables from his blogspot… here. “Weird lofi pop”? Uhm, yes please.